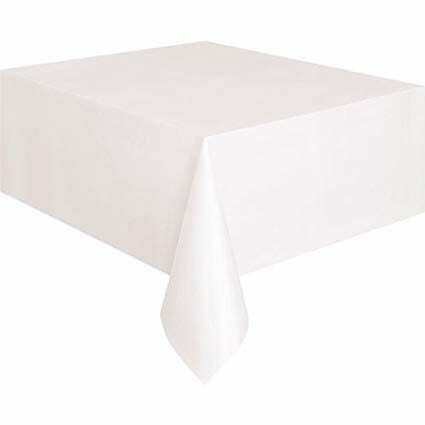 Linens too formal for your party? We sell plastic table covers for both banquet and round tables in a variety of colors. Call for details and ask to rent plastic table covers with your equipment rental. *This items is only available with your rental order.